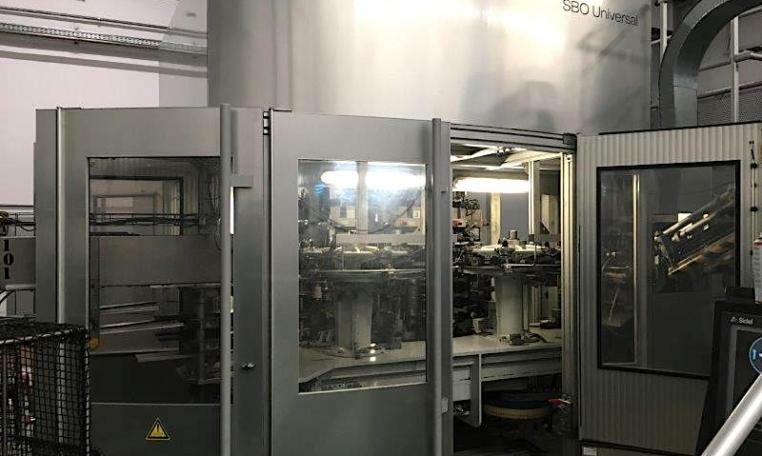 Used Sidel SBO 14/20 UNIVERSAL runs speeds to 28,000 U/h. Year 2009. Sidel Universal blowers deliver fast changeover times, low scrap rates and high oven efficiencies. Sidel the best choice when considering total cost of ownership (TCO). 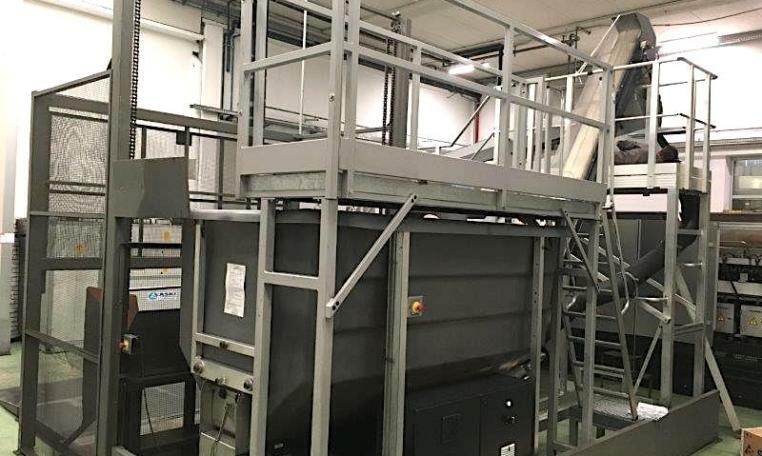 The Sidel System includes the blow wheel, oven, electrical cabinet, control panel, main cabinet, preform hopper, elevator for preforms and loader for preforms. 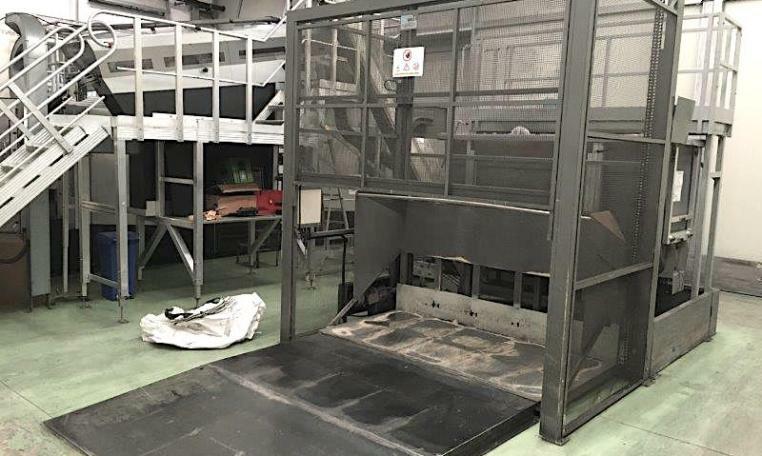 This machine has been well maintained and is in good condition. 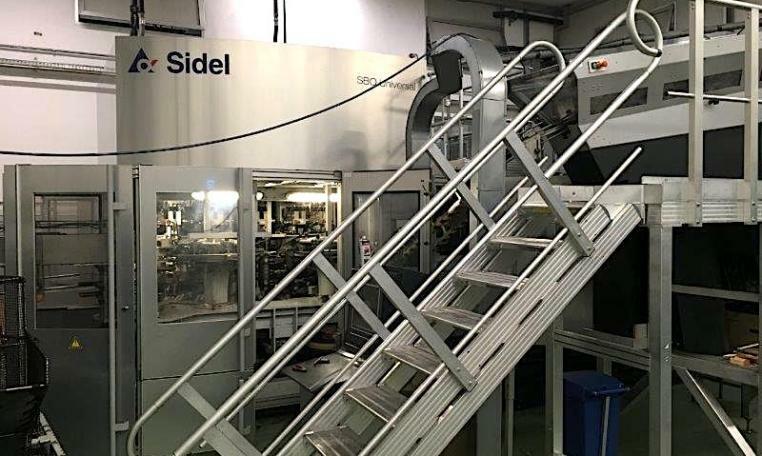 Sidel Universal Blow Molder was last making bottles with 28mm PCO neck finish and has 47,000 working hours. Location is Western Europe. •Sidel Preform DUMPER – Preforms are dumped automatically. •Electric components meet all European and American standards.